Audrey S. Arnold understands that your privacy is important to you and that you care about how your information is used and shared online. We respect and value the privacy of everyone who visits Our Site and will only collect and use information in ways that are useful to you and in a manner consistent with your rights and Our obligations under the law. means Audrey S. Arnold, whose registered address is Zürichstrasse 10, 8932 Mettmenstetten, Switzerland. 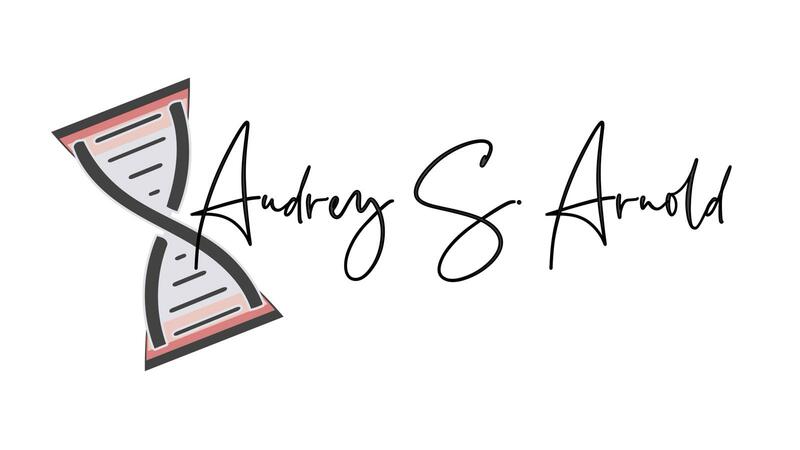 Our Site, AudreySArnold.com, is owned and operated by Audrey S. Arnold, whose registered address is Zürichstrasse 10, 8932 Mettmenstetten, Switzerland. Our data protection officer is Audrey Sourroubille Arnold who can be contacted at Audrey (at) audreysarnold.com. Steps We take to secure and protect your data include confirming with all software and tools providers that they are compliant with the GDPR act. You may also wish to sign up to one or more of the preference services operating in [Your Country]: The Telephone Preference Service (“the TPS”), the Corporate Telephone Preference Service (“the CTPS”), and the Mailing Preference Service (“the MPS”). These may help to prevent you receiving unsolicited marketing. Please note, however, that these services will not prevent you from receiving marketing communications that you have consented to receiving. You have the legal right to ask for a copy of any of your personal data held by Us (where such data is held). Please contact Us for more details at audrey (at) audreysarnold.com, or using the contact details below in section 14.